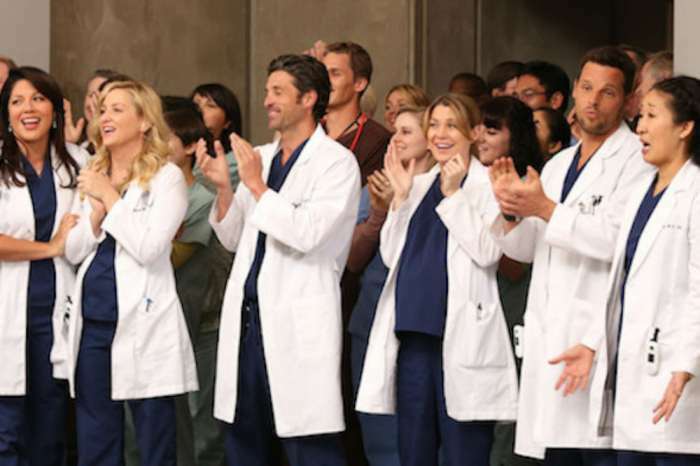 After much heartbreak, which has spanned over 14 seasons of Grey’s Anatomy, there may be a bit of good news to help dry all the tears. Beloved Cristina Yang may be headed back to Grey Sloan Memorial. 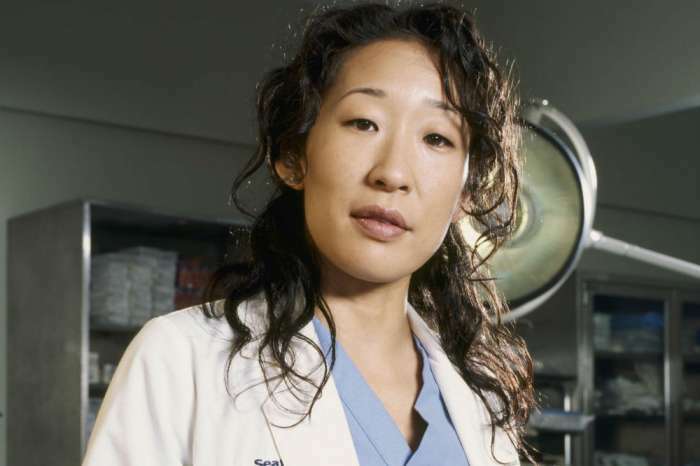 There have been rumors for years that the actress who plays the character, Sandra Oh, would perhaps reprise the role she left. So far, all of those rumors have been false. Since leaving the show in 2014, she hasn’t made a return. But that may all change according to information from Kevin McKidd, who plays Owen Hunt, the once longtime love of Yang. So it seems that there really may be a chance that Dr. Yang may be returning and Grey’s Anatomy fans couldn’t be happier. So even if it is just a conversation between great friends, it’s nice to know that it is something that Oh genuinely considers and it’s also sweet that she still keeps up with the show enough to know what’s going on with her character’s old flame. Well, that was then– things do change in a matter of a few years. Be on the lookout for a possible return. Kenya Moore Shades Both Nene Leakes And Kim Zolciak: "We Were Number One When They Were Gone"